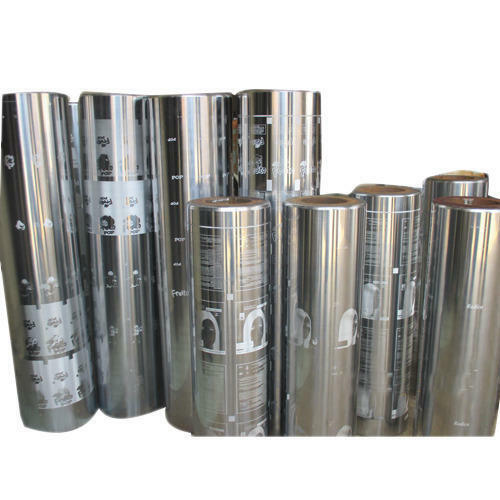 Being a noteworthy enterprise of this industry, we are offering a wide spectrum of Electronic Gravure Printing Cylinders. Minimum Order Quantity 20 pcs. “Agrawal Gravure Private Limited” has been established in 2013 as a Gravures Electronic Cylinders manufacturer in India, since then it has risen as brand name for the printing industries, Our Manufacturing technology is totally automated and eco friendly and are manufacturers of Electronic Gravure Printed Cylinder. Also, having a regularly Updating technology and good infrastructure with Qualified and Experienced Staff under the Leadership of Mr. Uma Kant Agrawal.